Chalet 777 is a 5 bedroom chalet that can comfortably accommodate 14 people. Conveniently located near to the pistes of the French resort of Morzine it is available on various board options including Catered and Bed & breakfast. The property also features a Hot tub and Wifi. Offering holiday accommodation in Morzine on a Catered basis, Chalet 882 is a 5 bedroom ski chalet that can comfortably accommodate 14 people. The property also features a Hot tub and Fireplace. Conveniently located near to both the piste and centre of the French resort of Morzine. Apartment 891 has 3 bedrooms and can accommodate upto 6 people on a Catered basis. This apartment also features a Fireplace and Wifi. 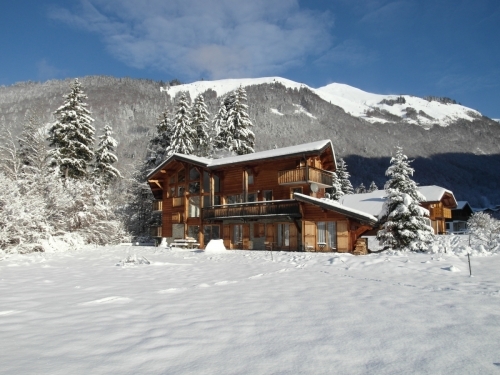 A 7-bedroom ski chalet which can sleep 14, situated in the ski resort of Morzine in France. Chalet 394 has a Hot tub, Fireplace, TV and Wifi, and is available for holiday rent on a Catered basis. 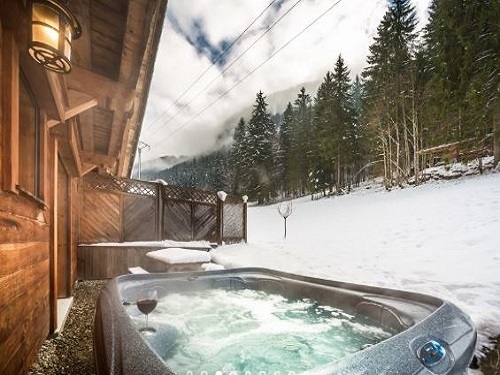 Featuring a Hot tub, TV and Wifi, Chalet 791 offers comfortable holiday rental accommodation in Morzine on various board options including Catered and Self catering. Chalet 791 is a 7 bedroom chalet that can comfortably accommodate 14 people. Offering holiday accommodation in Morzine on a Catered basis, Chalet 888 is a 5 bedroom ski chalet that can comfortably accommodate 10 people. The property also features a TV and Wifi. 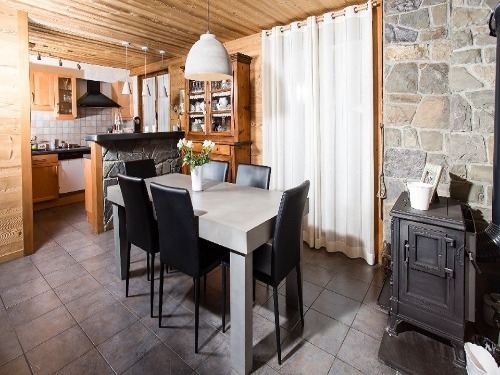 Featuring a Sauna, TV and Wifi, Chalet 931 offers comfortable holiday rental accommodation in Morzine on a Self catering basis. Chalet 931 is a 2 bedroom chalet that can comfortably accommodate 6 people. Offering holiday accommodation in Morzine on a Catered basis, Chalet 779 is a 5 bedroom ski chalet that can comfortably accommodate 12 people. The property also features a Sauna, Hot tub, Fireplace, TV and Wifi. Located in the French resort of Morzine. Chalet 883 has 5 bedrooms and can accommodate upto 12 people on a Self catering basis. 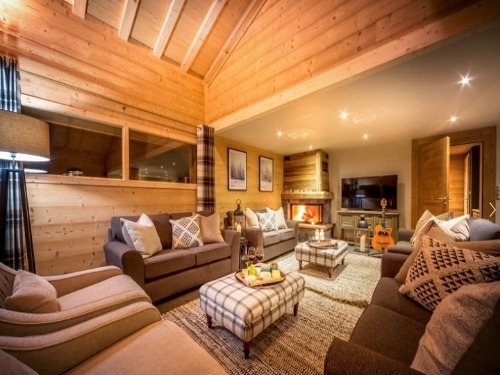 This chalet also features a Sauna, Hot tub, Fireplace, TV and Wifi. 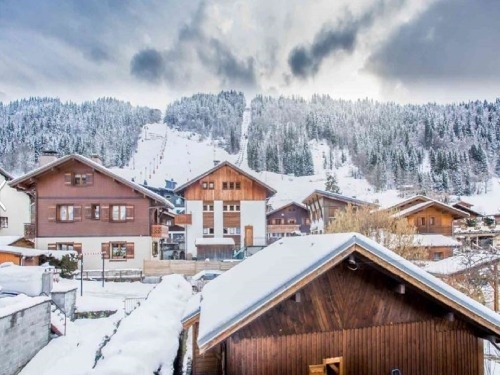 This 6 bedroom ski chalet is located in the French resort of Morzine. Available on a Catered basis, Chalet 892 can sleep upto 12 people. This ski chalet also features a Sauna, Hot tub, Fireplace and Wifi. This 10 bedroom ski chalet is located in the French resort of Morzine. Available on a Catered basis, Chalet 662 can sleep upto 26 people. This ski chalet also features a Sauna, Hot tub, TV and Wifi. 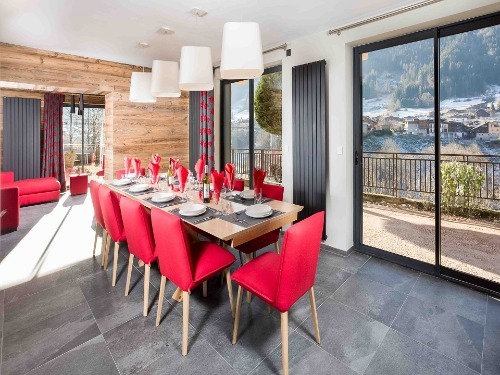 Chalet 792 is a 5 bedroom ski chalet that can comfortably accommodate 16 people. 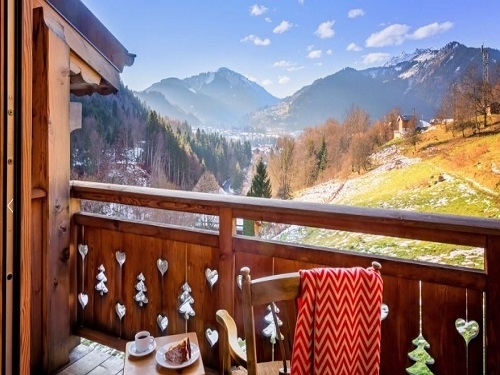 Located in the French ski resort of Morzine it is available on a Catered basis. The property also features a Hot tub, Fireplace, TV and Wifi. Featuring a Sauna, TV and Wifi, Chalet 890 offers comfortable holiday rental accommodation in Morzine on a Catered basis. Chalet 890 is a 6 bedroom ski chalet that can comfortably accommodate 12 people. Conveniently located near to both the piste and centre of the French resort of Morzine. Apartment 781 has 3 bedrooms and can accommodate upto 8 people on a Catered basis. This apartment also features a Fireplace and Wifi. 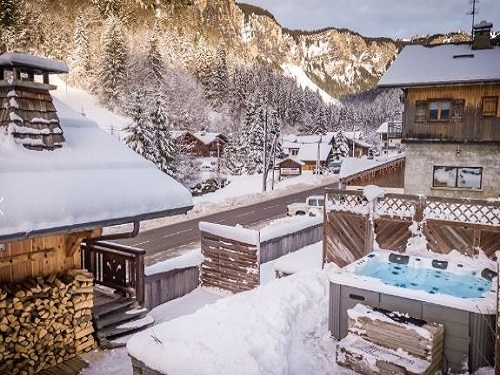 Chalet 886 is located in the French ski resort of Morzine. 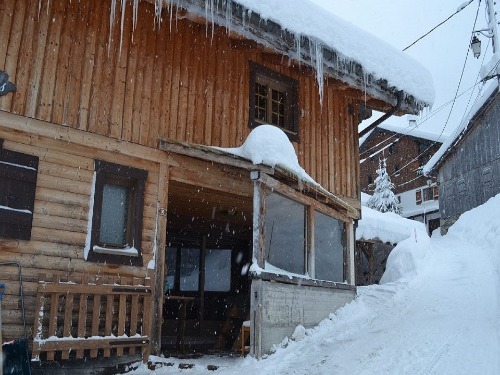 This ski chalet has 4 bedrooms and can accommodate upto 11 people on a Catered basis. The property also features a Sauna, Hot tub and Wifi. Located in the French resort of Morzine. Chalet 930 has 4 bedrooms and can accommodate upto 12 people on a Self catering basis. 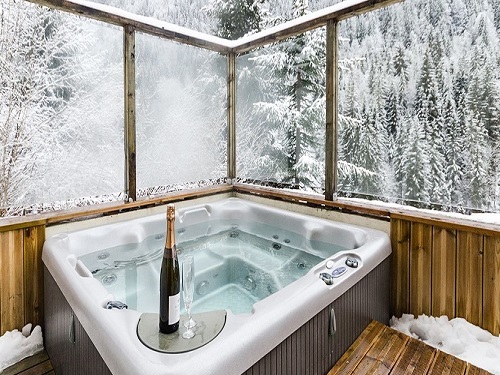 This chalet also features a Sauna, Hot tub, Fireplace and TV. 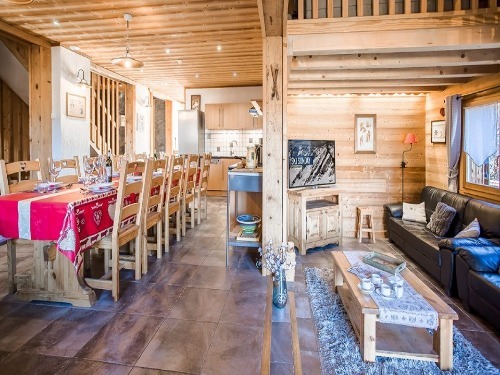 Offering holiday accommodation in Morzine on a Self catering basis, Chalet Matine is a 1 bedroom apartment that can comfortably accommodate 5 people. The property also features a Pool, Sauna, Fireplace and TV. 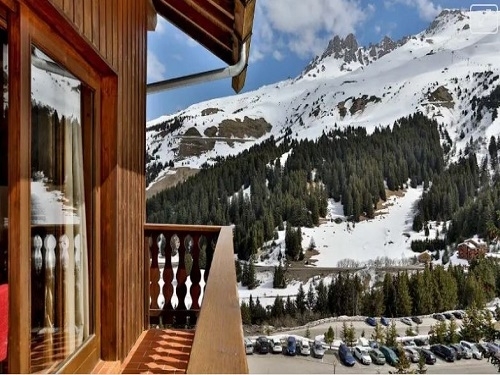 A 3-bedroom apartment which can sleep 8, situated in the resort of Morzine in France. Chalet Matine has a Pool, Sauna, Fireplace and TV, and is available for holiday rent on a Self catering basis. 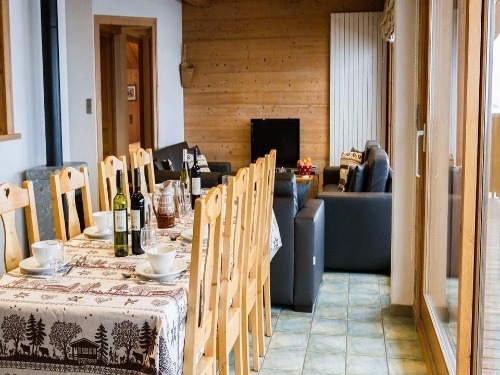 Offering holiday accommodation in Morzine on a Room only basis, Ferienwohnung is a 1 bedroom apartment that can comfortably accommodate 6 people. The property also features a TV and Wifi.